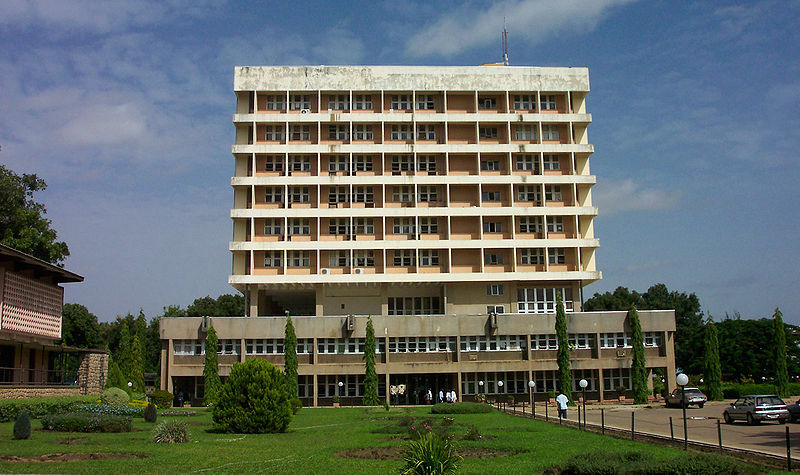 A lecturer in the Department of Public administration at the Ahmadu Bello University Zaria, Dr Gambo Abdul, has been arrested for allegedly harassing a male student Abubakar Abdulkareem into being his gay partner. It was gathered that the student had severally rebuffed the advances of the lecturer who wanted him to be his gay partner but became agitated when the lecturer threatened failure if he refused to succumb. It was gathered that following the threat from the lecturer who is from Minna, Abubakar reported the case to his parents. Consequently, the family of the student decided to investigate further and found out that the claim of their ward was true. It was also gathered that the student was instructed to play along last weekend when the said lecturer invited him to a hotel located at Eastern Bye Pass in Minna. The lecturer made advances and was apprehended and taken to Chanchaga police division. Abubakar told pressmen that his ordeal in the hand of the lecturer started over two years ago when he was doing his Diploma programme at the University before he gained admission for his degree programme. He said that the said Lecturer was his caretaker which was why he was close to him but decided to stay away from him when he started to make illicit advances towards him. When contacted the police Public relation Officer, Pius Edobo confirmed the incident, adding that the case would be charged to court. No more hot girls in the school? I'm sure that's why the lecturer's are turning gay. That's disgusting. The girls cover up their juicy parts and the boys do not obviously!!! ODE, so its no longer girls that are victimized in the universities abi? This is a very useless man and he's a shame to his family and his community, he should be stoned to death. Wahala dey o. 14years ♒ђåª•ђåª•ђåª. ^'. ‎​ laff won kill me Oooh..!